Took this course at Gather Here, in Cambridge. Loved it. Anne Weil, of Flax & Twine was so lovely and engaging. It’s nice learning a skill and seeing a result right away. 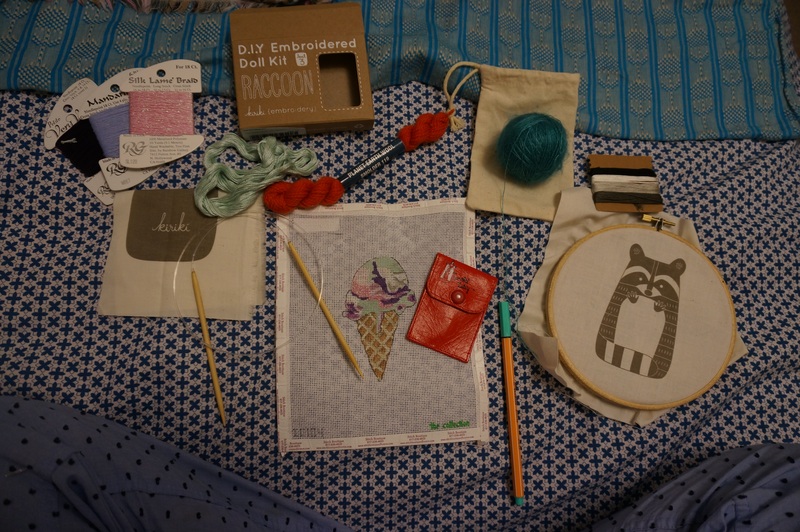 Her new book, Knitting Without Needles, has a ton of cute and clever things to make.